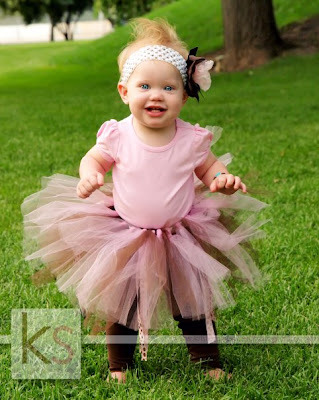 Beautiful Alta Grace turned one years old!!! She has 3 very rough and tumble older brothers, and then their is Princess Alta, with the frilly tutu and beautiful accessories I LOVED IT!!! My favorite part of the whole shoot was at the very end, my favorite thing to do with all my one year old shoots for the willing parents, is to do cake smash pictures!!! This one was awesome, the pictures were taken on her actual birthday so we all gathered around, her mom lit the candle and we sang happy birthday to her, she though that was pretty neat, then Alta AND her brothers dug in to the cake!! !